The Local Manufacturing Expo, taking place from 21 May to 23 May 2019 at the Johannesburg Expo Centre is the definitive platform for the best that South African industry has to offer. A showcase of South Africa’s manufacturing capabilities. The Local Manufacturing Expo will showcase South Africa’s manufacturing capabilities across a wide variety of industry sectors. Providing an interactive, educational and practical platform, the Local Manufacturing Expo is the definitive platform for the best that South African industry has to offer. This show will position leading local industries to thousands of potential national and international investors, demonstrating that the power of local manufacturing is the key to unlocking vast economic empowerment, growth, development and investment. 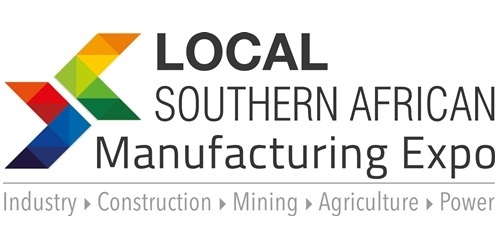 The Local Manufacturing Expo is Organised by Specialised Exhibitions Montgomery, in association with the South African Capital Equipment Export Council (SACEEC) and Endorsed by the Premier of Gauteng.